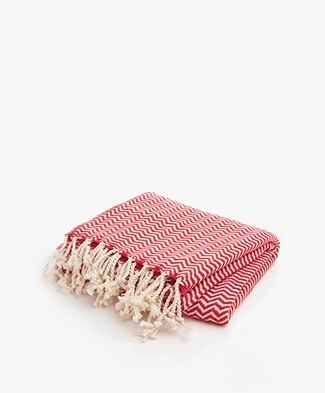 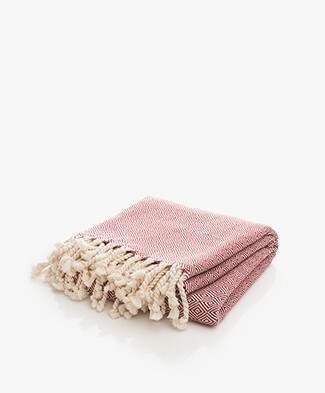 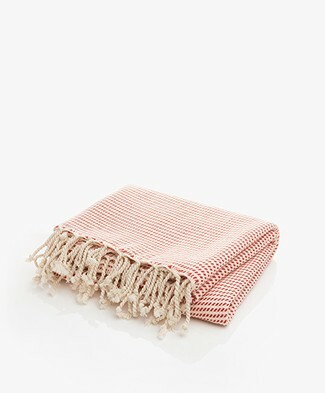 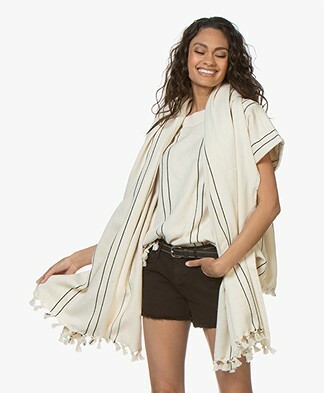 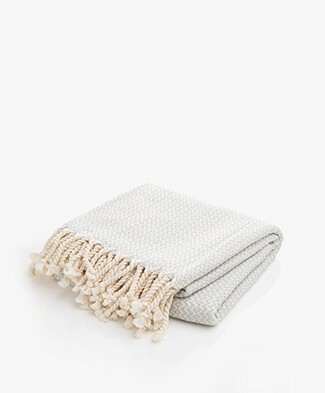 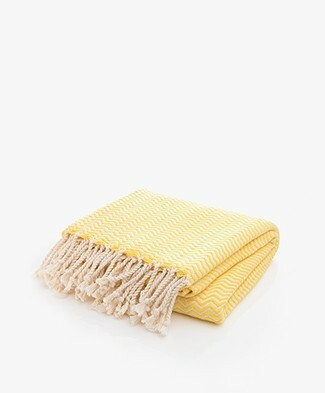 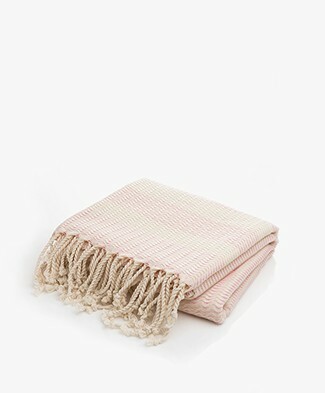 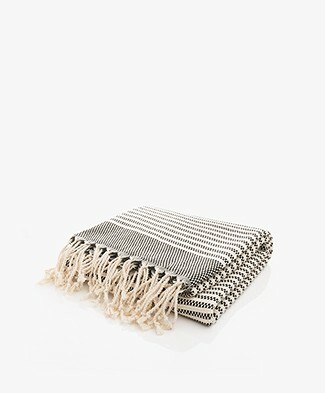 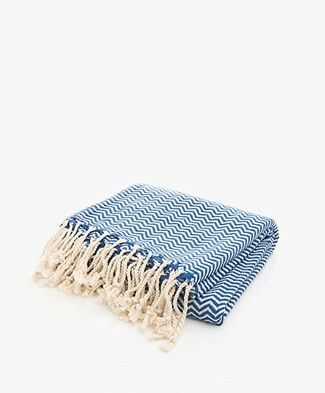 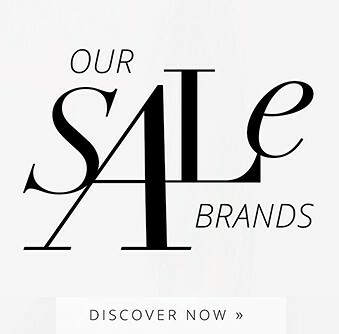 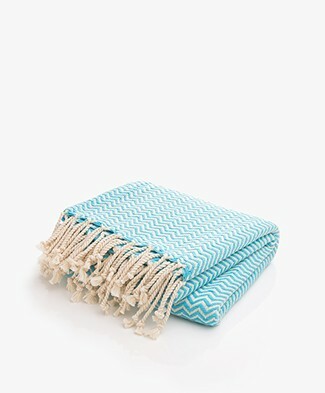 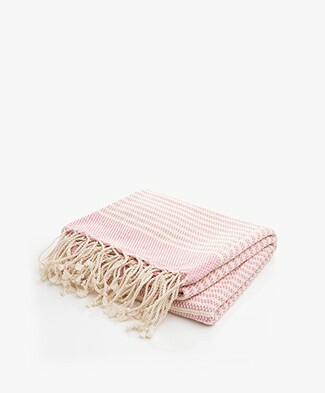 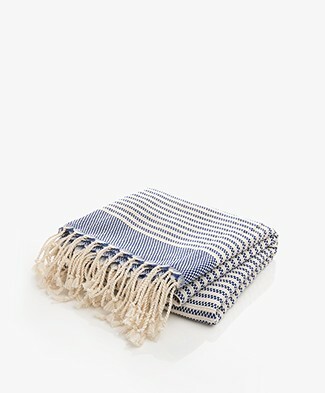 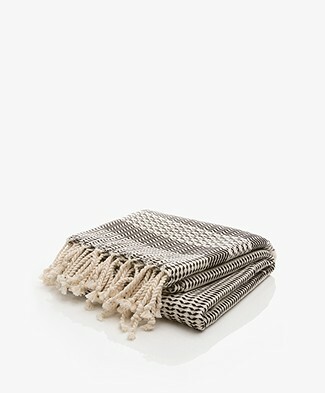 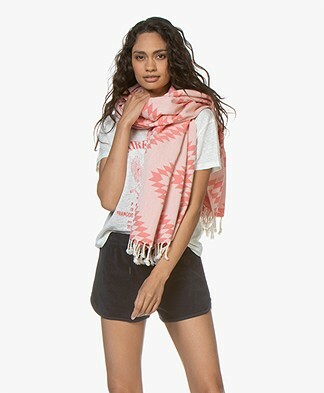 Add a luxurious feel to your home with our unique lifestyle products - think handwoven Hamman towels and plaids. 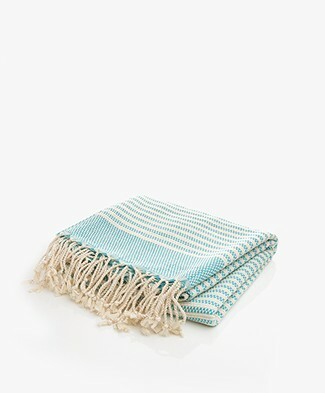 Boost your home with the gorgeous colors, high quality materials and unique designs of our plaids and Hamman towels. 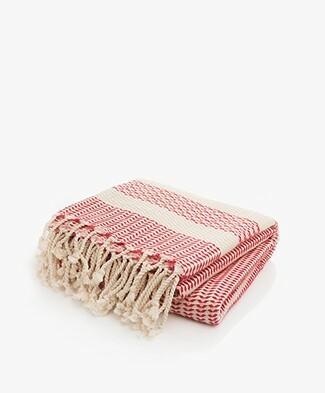 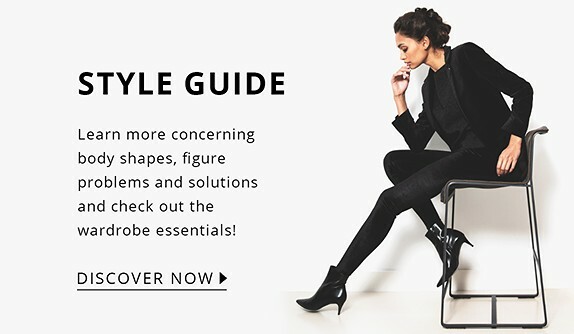 Spoil yourself or surprise someone else with these must-have plaids and Hamman towels.